Victoria H. Smith: My New Year Happenings! Here's what I'm doing in 2014 post! 2013. Was in a word BUSY. Some of it writing. Some of it everything else. But I'm here, and I'm happy that you all are still hanging along for the ride! So here we go! I have not one but TWO books in The Space Between series arriving very soon. How soon? Next month! Lacey and Drake are scheduled to return in The Dividing Line. This is part two to their story and follows Drake and Lacey in Paris as well as Chicago. Following this story, I'm releasing a FREE, that's right, FREE novella entitled Heart & Seoul. It occurs right after The Dividing Line. Heart & Seoul will at first be only available on Smashwords, but I have plans for Amazon and BN as well. I also have a mysterious book! Okay so it's not in the mystery genre, but it's a mystery to you because I haven't really said much about it. 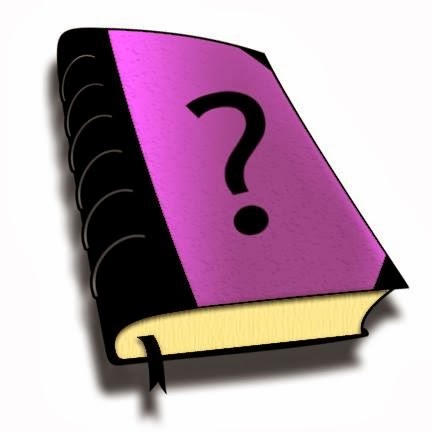 I'm scheduling release of said book for April/ May. What's the genre you may ask? Well, it's a new adult contemporary interracial romance. 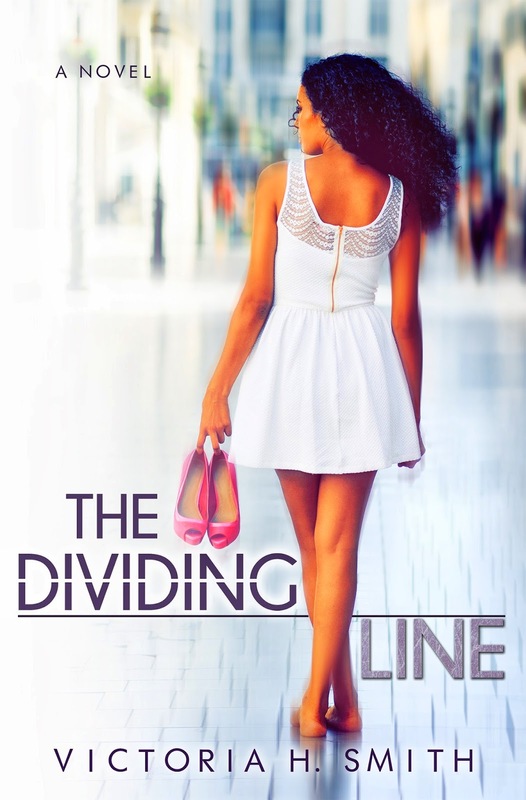 I can also reveal it's set in college and features a rising basketball star and the woman who has always noticed him, and then one day he notices her too ;) It was a lot of fun writing it, and I start edits on that one soon. I also plan on one more release at the end of the year, but I'm keeping my lips sealed on that for now. So that's it for now ladies and gents! Sorry I've been so MIA, but know that I'm still around and working hard to put books out for you! Make sure to stop by NA Alley today. I'm talking about how NA has changed, and what we might see in the new year. Looking forward to the next part of Lacey and Drake's story! Congratulations on an awesome 2013, and here's to a great 2014! These books sound great! Congrats on all your accomplishments and best wishes for 2014. Congratulations and best wishes!!! I'm looking forward to the sequel and also Heart & Soul. Oh you are admirable with all you are accomplishing and reaching for. All the best to you in 2014! I've been getting antsy waiting for the Dividing Line! I also can't wait for you next novel coming out! Woot! I just love your writing style! Awww! Thanks Kyra. So glad you like Lacey and Drake! Yeah! I'm so glad. And thanks so much for stopping by the blog, girl! Haha! I'm so happy you're looking forward to it. I can't wait for the release. I hope you enjoy it!! !